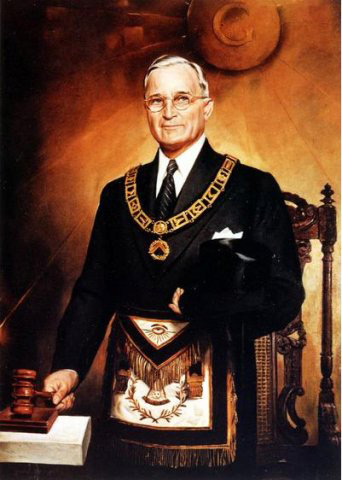 President Harry S. Truman�Anti-Semite, Father of Israel, Betrayer of America, Mass Murderer, 33� Masonic Devil: An astonishingly documented report and expos� about President Truman. Includes revelations that Truman once took a two million-dollar bribe to recognize Israel as a State. Truman had General George Patton and Secretary of Defense James Forrestal assassinated, and he ordered millions of Germans to be slaughtered�after the Nazis� surrendered. A supreme shocker!